The employment outlook is positive for aspiring school superintendents as an increase in jobs and pay is forecasted. Harris County Department of Education launches its 11-month, accelerated Superintendent Certification Institute on Aug. 10, 2019 to meet demands for the growing profession and an expanding, ethnically diverse student population in Texas. The program features onsite, weekend seminars and weekday forums, each held once-a-month in small-group settings. Heading the leadership initiative is Educator Certification and Advancement, a HCDE division currently offering alternative teacher certification and principal certification programs with average test pass rates of 99.7 percent for the past seven years. Staffed with experienced school leaders, the superintendent prep institute is personalized with one-on-one feedback, coaching and mentorship before, during, and after the certification process. Currently, Texas ISD.com, which lists superintendent employment opportunities, has 40 superintendent vacancies posted. Of the 99 districts with new superintendents this year, 62 districts hired a novice superintendent with no previous experience. The average superintendent salary in 2018-2019 is $148,854. In large Texas districts with more than 50,000 students, average based pay is $321,253. Aspiring candidates for the superintendent program must have a master’s degree, hold a principal certification, or equivalent, or have three years of managerial experience in a public-school district. 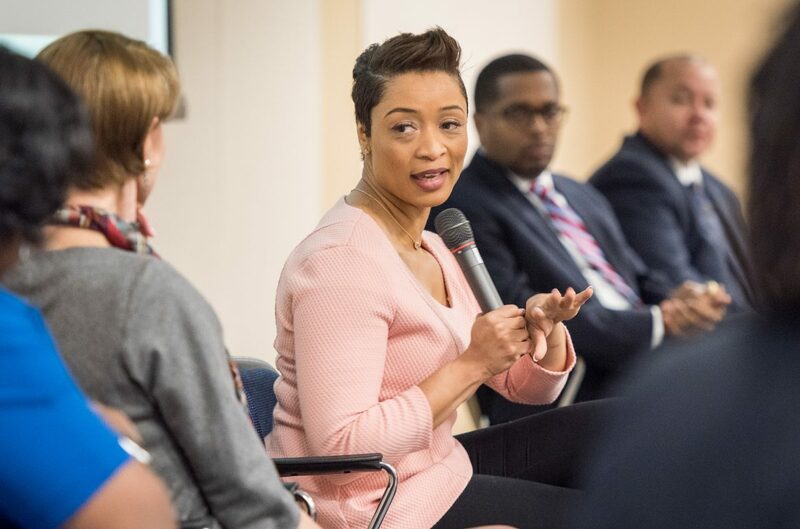 A hallmark feature of the new superintendent program is its focus on bridging the cultural equity gap through culturally responsive leadership and emphasis on social justice issues. The program features TExES exam intensive preparation support. Participants engage in common practicum experiences with extensive support and feedback from program personnel. Candidates for the program will become part of an alumni network. “Our faculty are sitting and former superintendents with extensive expertise in superintendency, coaching and executive-level leadership development,” said Zatopek. Deadline to apply for the superintendent program is June 20, 2019. Go to https://hcde-texas.org/teach-and-lead/superintendent-certification for information or contact Lidia Zatopek, lzatopek@hcde-texas.org .